Joe Pundit explains why he has no other option but to give opposition parties a chance. Malaysians will go to the polls soon. The 2018 general election will be a significant one in the country’s history: for the first time the Opposition will be led by a former Prime Minister. Like many of my fellow Malaysians, I have pondered over whom to vote for. That we need a change is an option-less choice for me. If Malaysia is to evolve into a mature democracy, we need to have a two-party system. Our present electoral system has to be changed and we should adopt a more democratic system based on proportional representation. There is too much gerrymandering when parliamentary constituencies are created and boundaries redrawn. Only under a proportional representation system will the majority voices of the people be heard. In the 2013 General Election, the opposition coalition, Pakatan Rakyat, won 51% of the popular vote but could not form the government under the present first-past-the-post system. Like in respected democracies, many Malaysians would like to see the chairman of the Public Accounts Committee coming from the Opposition and not the ruling party. The escalating cost of living has hit the working and middle classes in Malaysia. Like many Malaysians, I am totally against the goods and services tax (GST) as it is painful towards those less well off. Taxes should always be discriminatory and not non-discriminatory. The education system needs to be further improved and it should be free of charge for all Malaysians till university. The command of written and spoken English is abysmal among the younger generation. The education system needs to be completely revamped. The current government is not doing enough to tackle the problem of unemployment. Thousands of graduates are unemployed and many have to resort to driving Uber and Grab for a living. Prices of houses and apartments in many parts of the country have soared beyond the reach of the middle class and the working class. The crime rate is still high as seen by the increase in gated communities in the country. Malaysians are also concerned about worsening ethnic polarisation and religious bigotry. The BN does not appear to be doing anything concrete to tackle this phenomenon, which is threatening the very fabric of our society. The government should assist the people on a daily basis – and not just occasionally through Brim. I believe genuine assistance will be provided to the people under an opposition-led government. Many Malaysians are of the view that an opposition-led government will implement more people-oriented measures e.g a RM100 season ticket providing unlimited travel for commuters. 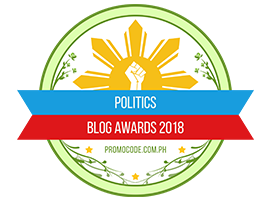 With an opposition-led government government, we have a chance of moving towards a more egalitarian society – and the more we move in this direction the better for the people. Many serious issues that have surfaced since the 2013 general election such as 1MDB, Felda Global Ventures and Mara’s purchase of property in Australia have raised critical questions that remain unanswered. No satisfactory explanation has been given by the government and no one at the top has been made accountable for these financial transgressions. The level of corruption in the country is of deep concern to many Malaysians like me. Malaysia’s ranking fell sharply from 54th to 62nd position in Transparency International’s Corruption Perception Index for 2017. Many feel that the Malaysian Anti-Corruption Commission is not doing enough to combat corruption: it has to be made totally independent, reporting directly to Parliament. Many Malaysians believe we should have an independent civil service without political interference. There is so much of wastage of public funds: just look at the number of civil servants, officials and others accompanying the prime minister and cabinet ministers on each overseas trip. All tenders for all public projects should be transparent, and the tender committees for all major projects should comprise top civil servants and MPs from both sides of the political divide. The mainstream print and electronic media are unfair to the people. Hardly impartial, they serve as propaganda machinery for the ruling coalition. While we may or we may not agree with all of Mahathir and the Opposition’s policies and views, we would like them to be given space to express their views in the mainstream print and electronic media. Malaysians must be given the chance to listen to live debates between the government and the opposition on television and radio ahead of the election. Only after listening to both sides will Malaysians be in a better positioned to make a choice. By denying us the right to listen to both sides of the story, the government is telling us we unable to think rationally or vote wisely – which is an insult to the intelligence of Malaysians. The BN has failed to introduce sweeping much-needed reforms in the country. Malaysians will expect an opposition-led government to implement reforms in all major institutions such as the Electoral Commission, the civil service, the judiciary, and the armed forces so that institutions will remain independent of the government of the day. These institutions should only report to the King and Parliament. Given the wealth and natural resources in our country, Malaysians deserve a better deal. If opposition parties are elected to power and they fail to improve the political and socio-economic environment in the country, then I would be inclined to vote for the BN in the election after next. Joe Pundit is the pseudonym of a keen political observer based in Kuala Lumpur. This entry was posted in Berish 5.0, Character and Integrity, Civil Rights, Corruption, Democracy, Freedom, Freedom of X-pression, GE-14 Malaysian General Election, Good Governance, Human Rights, Leadership, Malaysia, Najib Razak, Pakatan Harapan, Politics, Tun Dr. Mahathir Mohamad, UMNO-BN. Bookmark the permalink. Best of luck, Joe Pundit. I agree with you 100%. But i need you to see a shrink soon for some antidepressants. Why? Reality says that we will be in status quo, after GE-14. So practical folks like me can only hope and pray – since i have lost faith in the system. What we can do, is to work around the dirty, rotten scoundrels on both sides of the divide, by strengthening the Commons – which include informal norms in economic enablement and better moral-ethical values employed for governance and bureaucracy. I am laughing as I read your comments. There is a lot of wishful thinking around in Malusia. Those who indulge in it will have to visit the shrink for some relief from their self-inflicted depression. 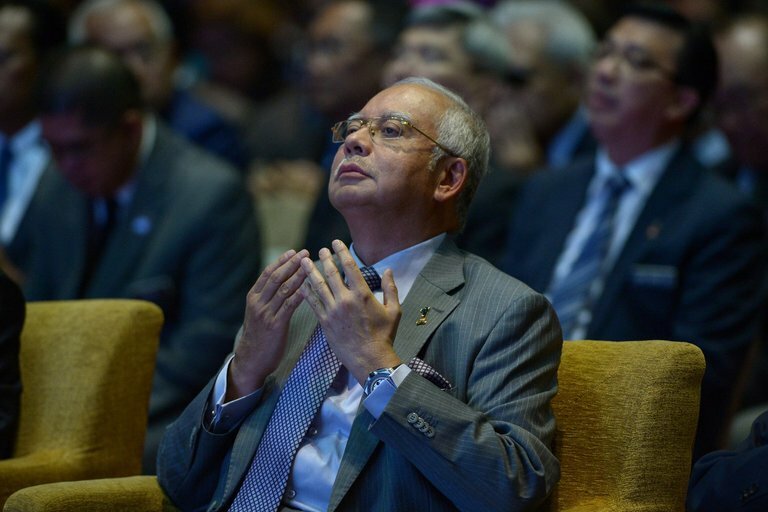 Najib won’t hold elections if he thinks he is going to lose. The election will be rigged beyond recognition, and he doesn’t give a damn as long as he wins. 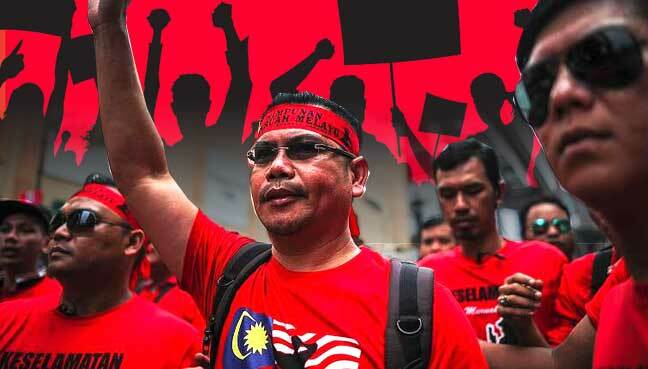 If the election for some strange reasons does not go his way (maybe because Mahathir’s bomos are stronger than Rosmah’s swamis and shamans), he can call in Jamal Yunos, Rani Kulup, Perkida and other elements to take on the Cinapeks ala May 13 to enable him to govern NOC style like his Dad did in 1969. You know what Din, if PH manages to scrape through somehow and proceed to disassemble the GST – i’m going on the war-path! I have wasted time, energy besides a ton of cash to run my business and 3 years down the road they tell a small business like mine to chuck out the system? FU! Pay me first! Cost of Living is one of 2 things in the Universe that defies gravity. The other is the fee for an aging prostitute. To blame GST per se for the pain that we are all feeling is the stupidest and of course the most populist crap that came outta the Oppo. It was always the implementation and inefficiencies of returning the input tax, not the tax itself. These bloody idiots deserve to be indentured employees for life!